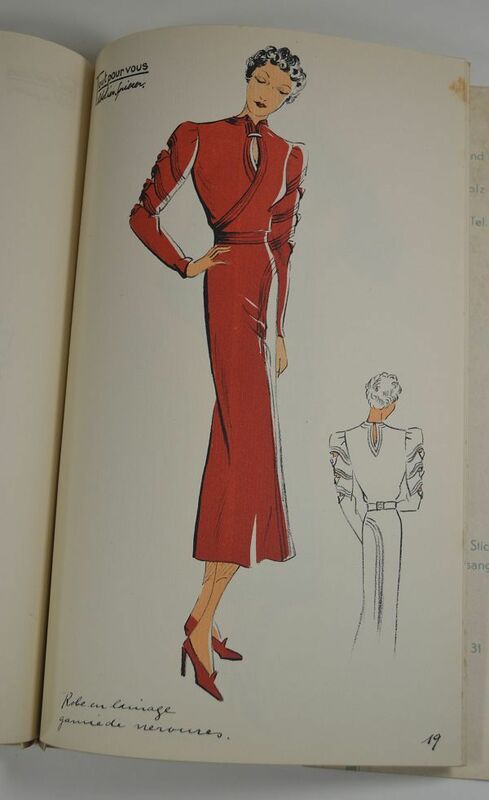 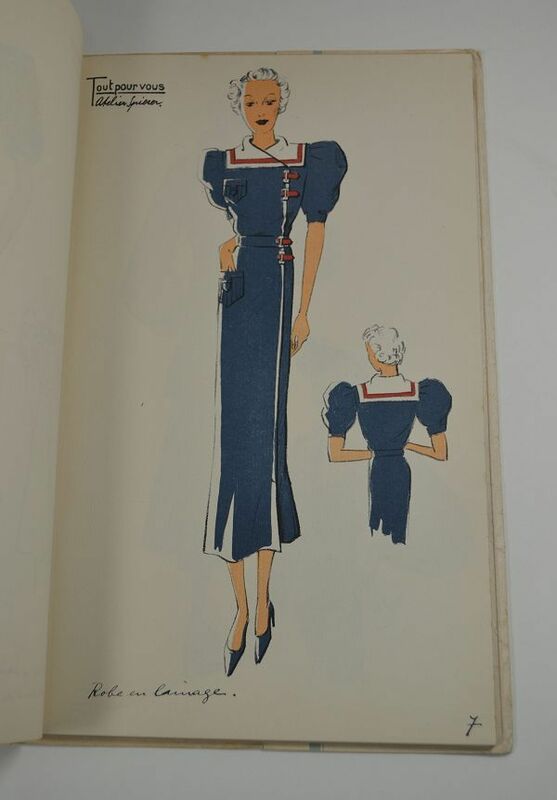 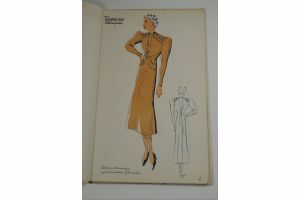 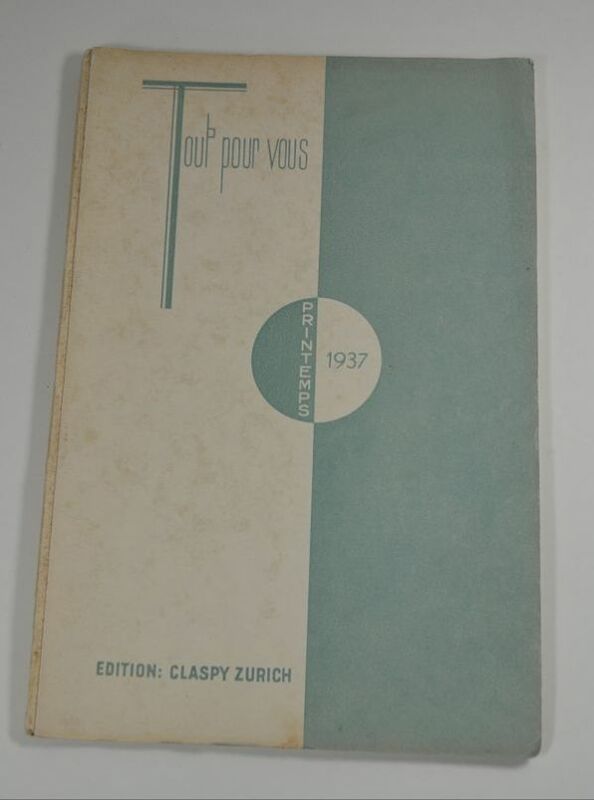 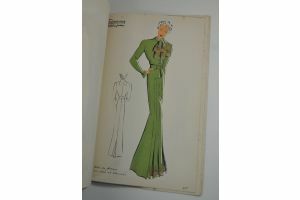 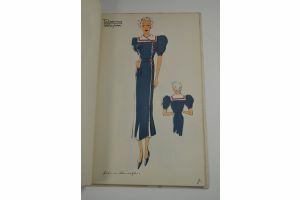 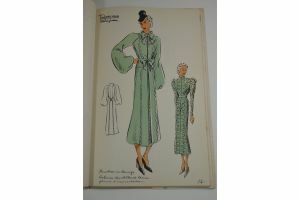 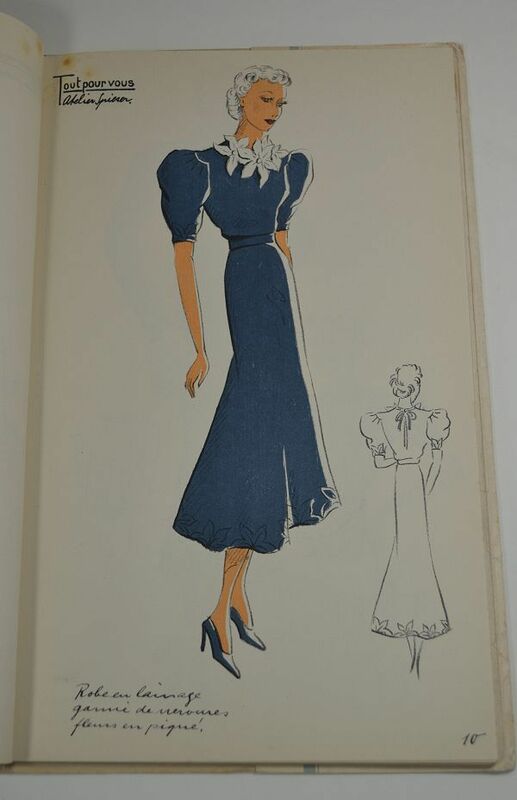 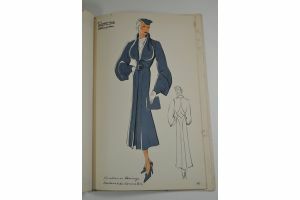 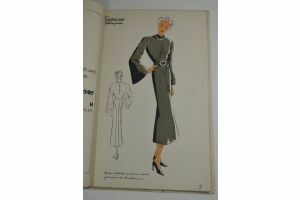 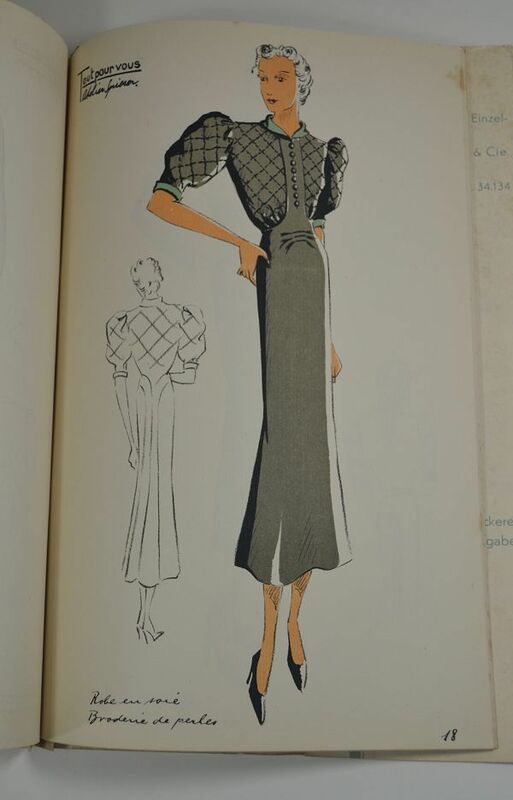 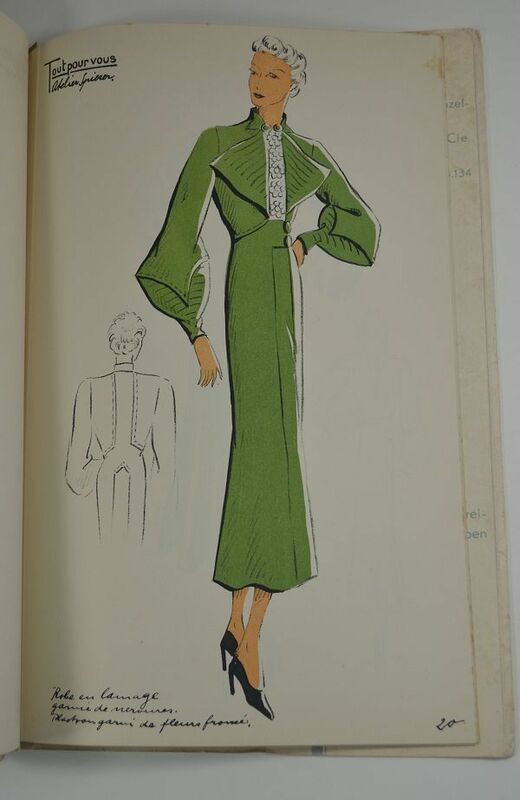 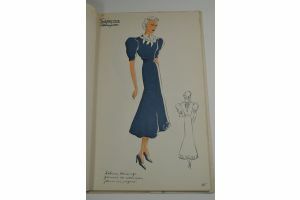 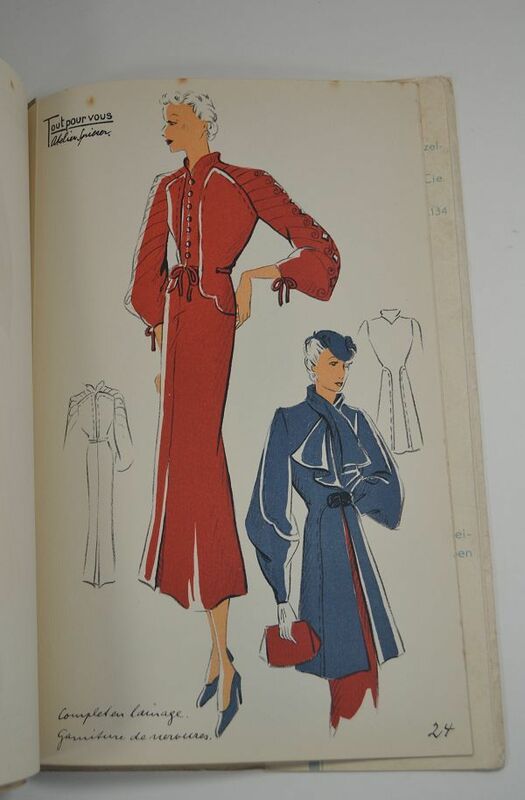 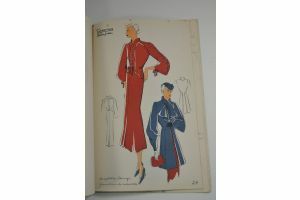 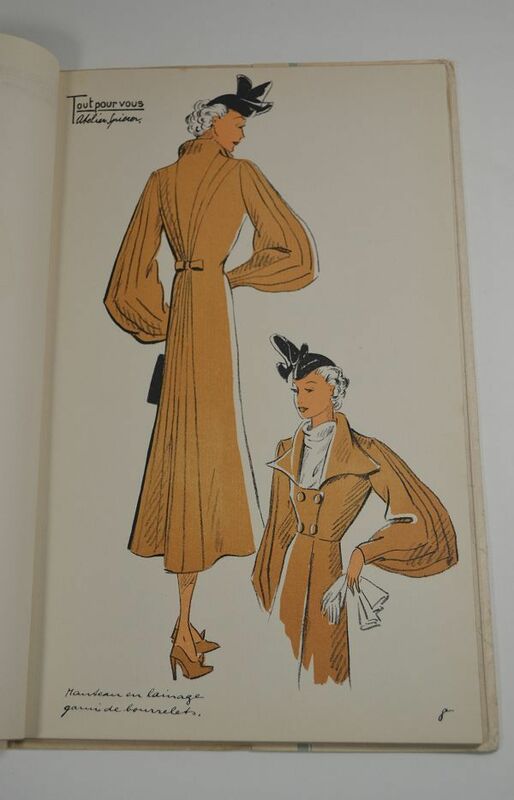 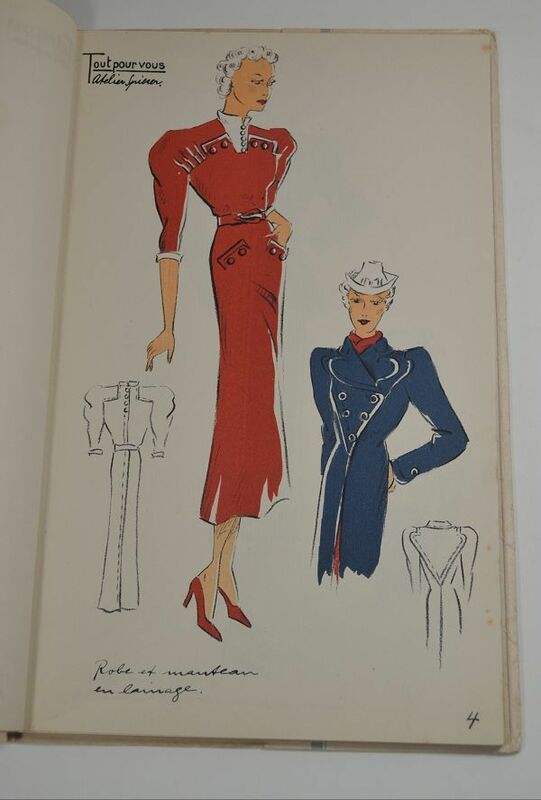 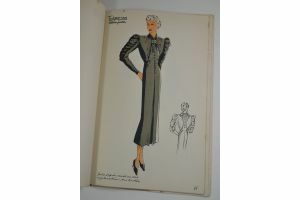 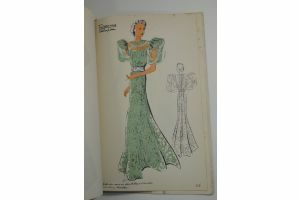 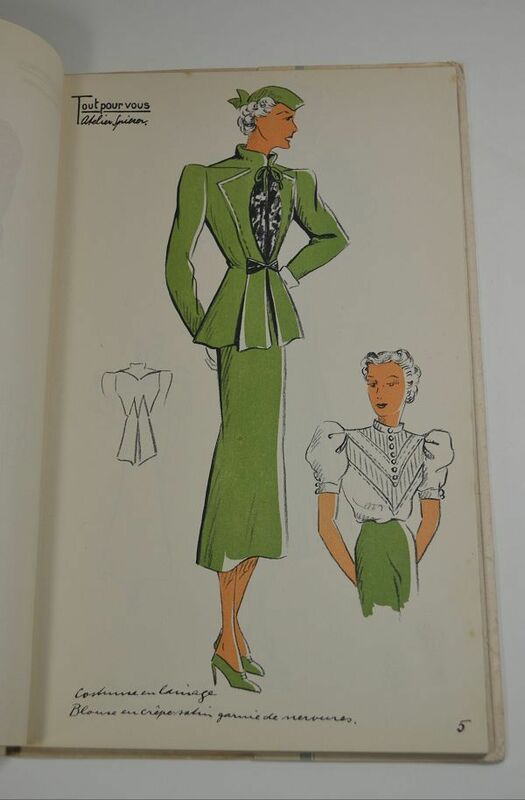 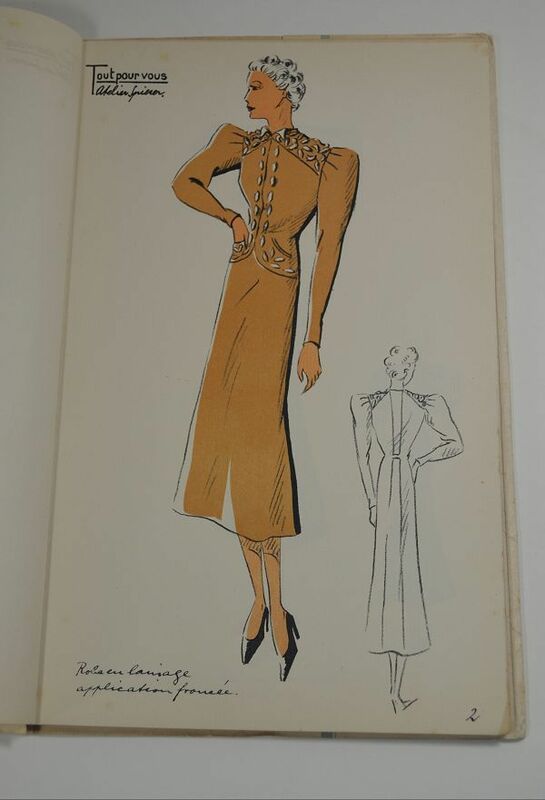 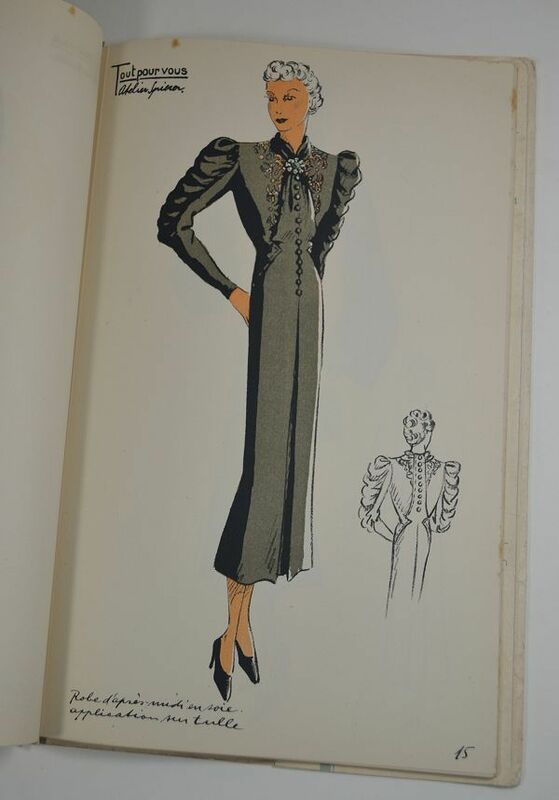 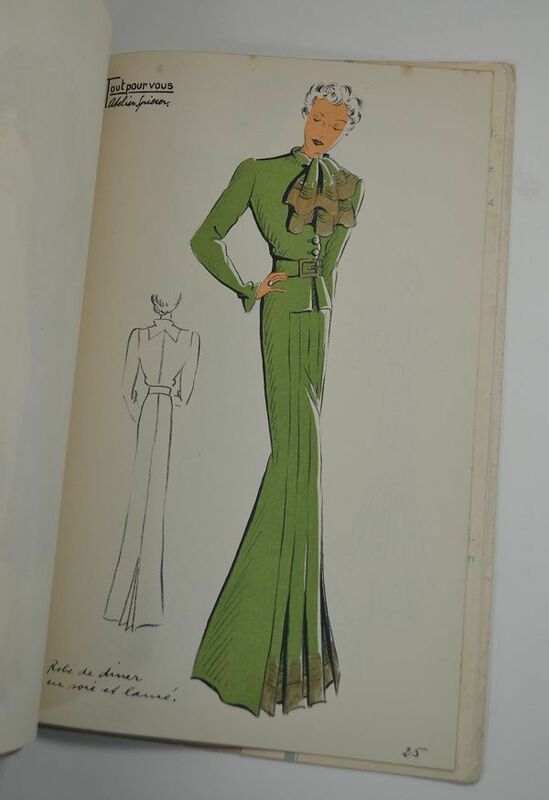 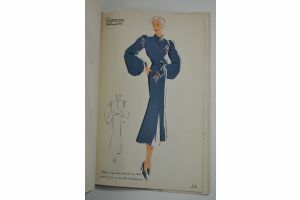 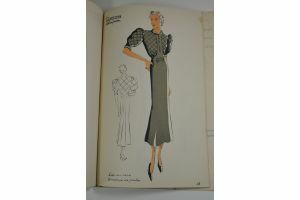 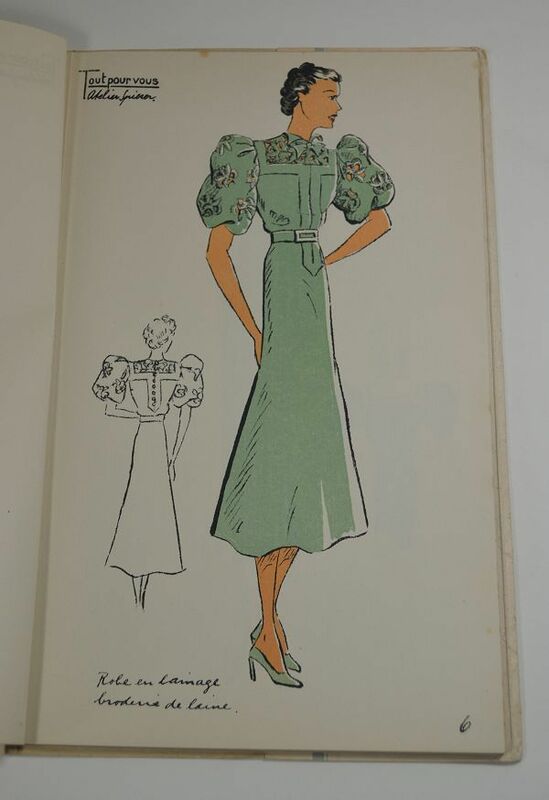 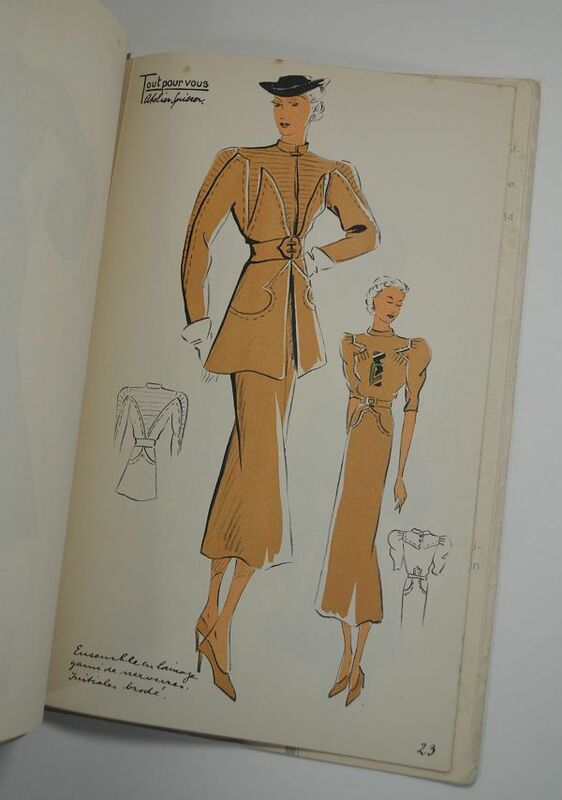 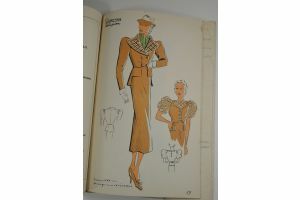 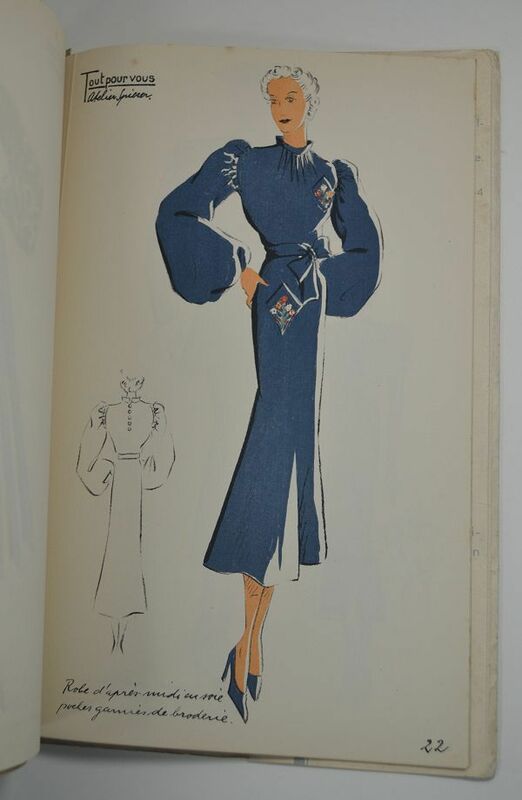 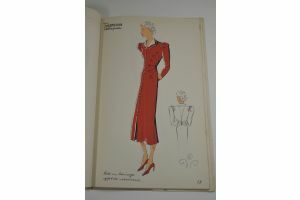 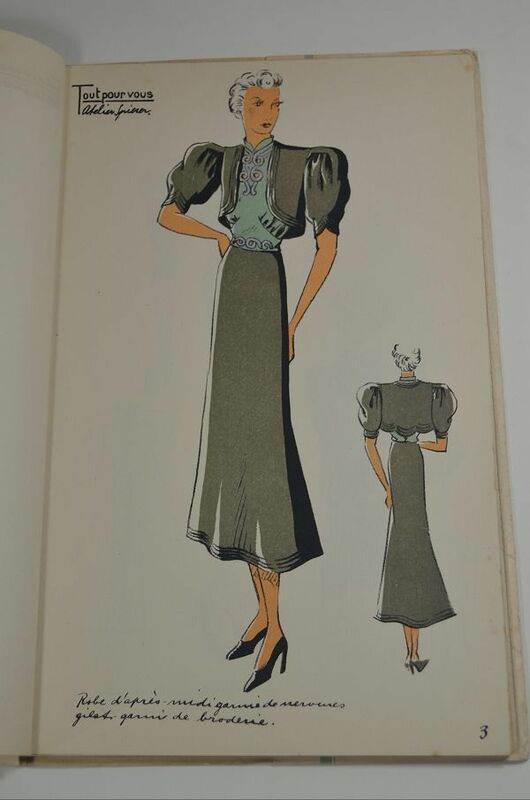 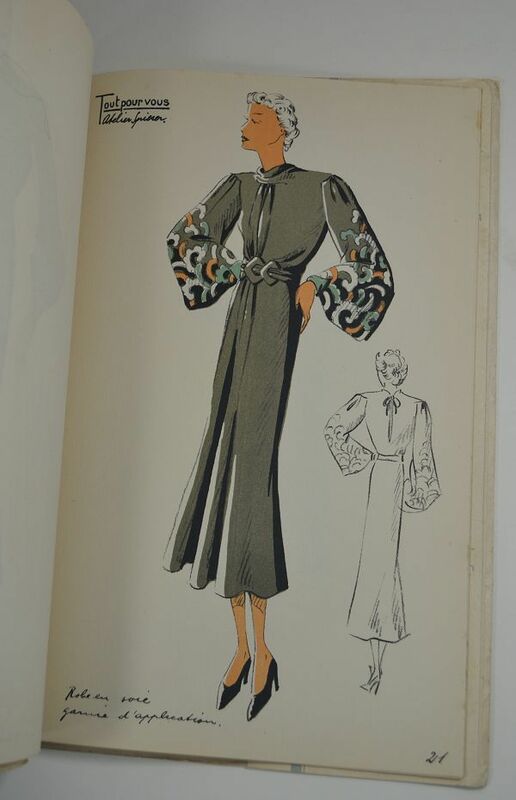 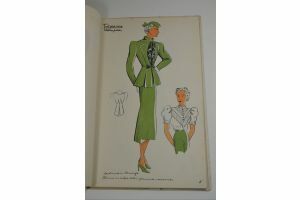 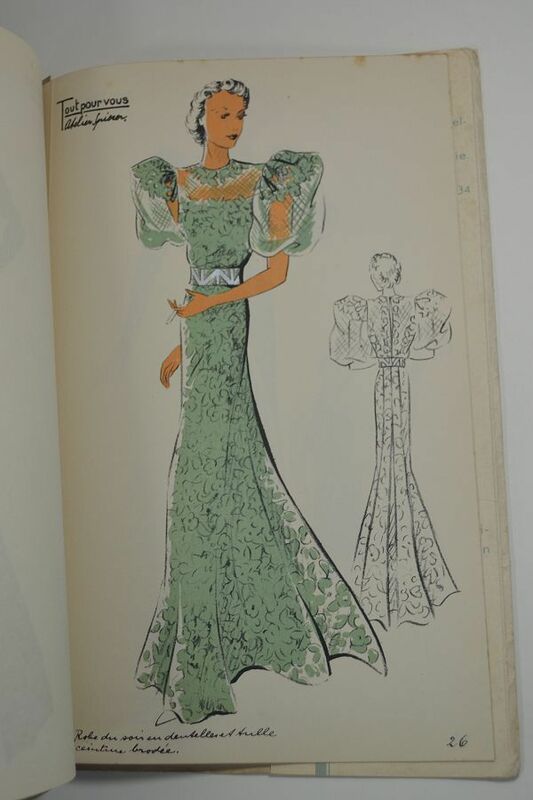 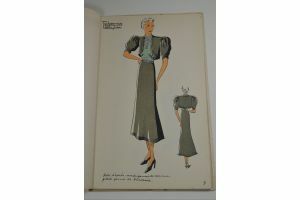 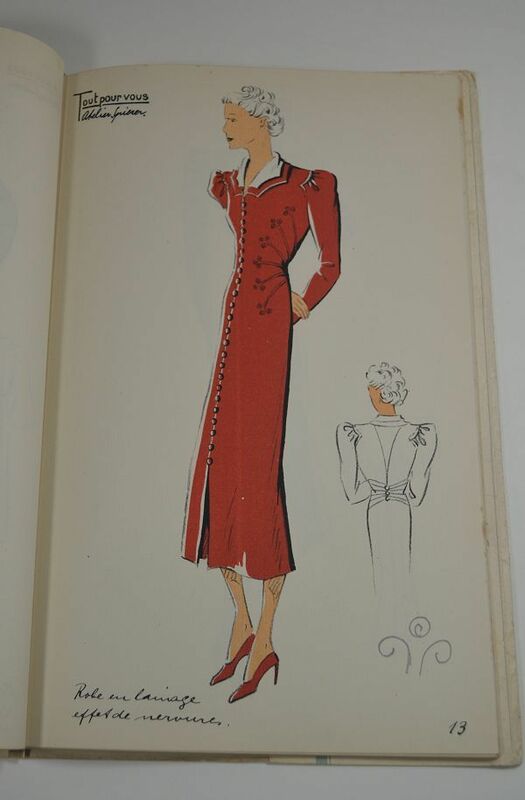 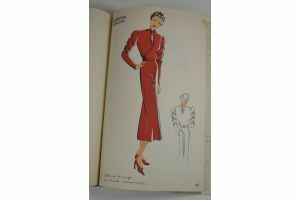 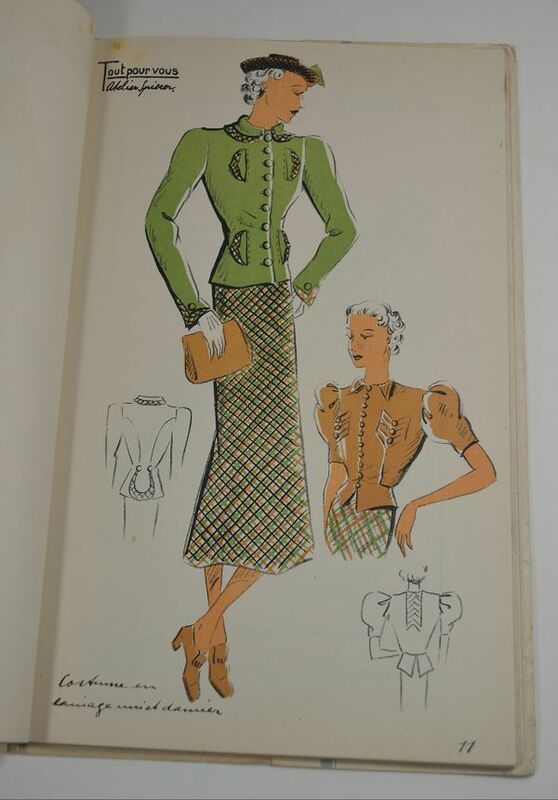 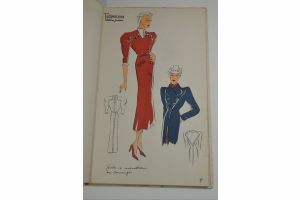 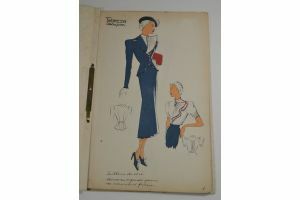 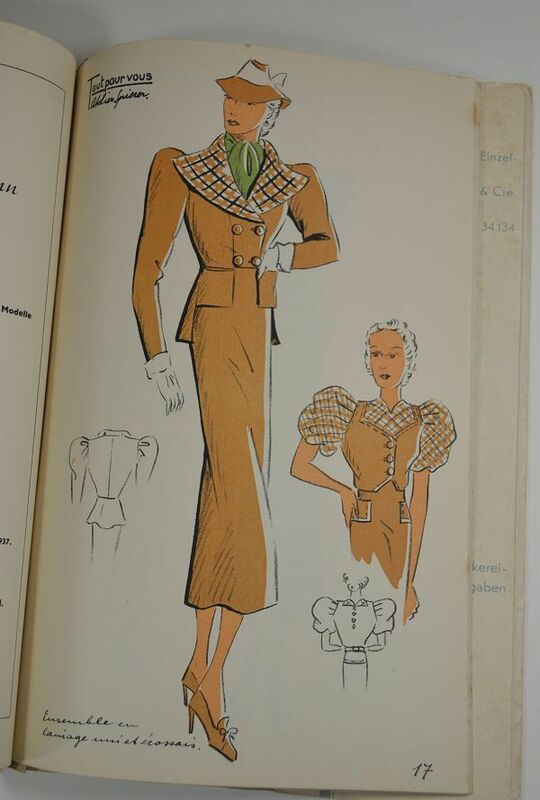 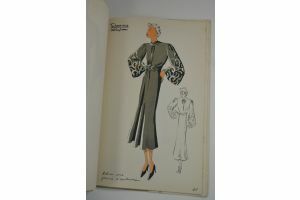 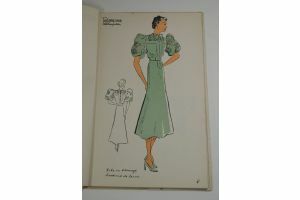 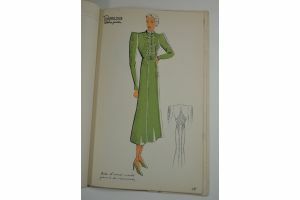 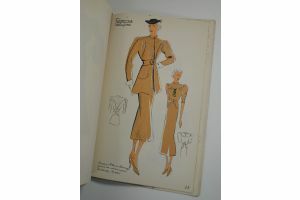 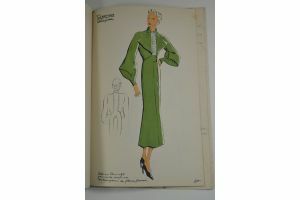 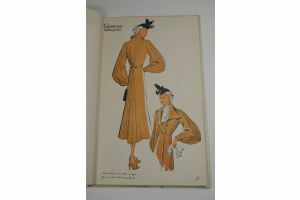 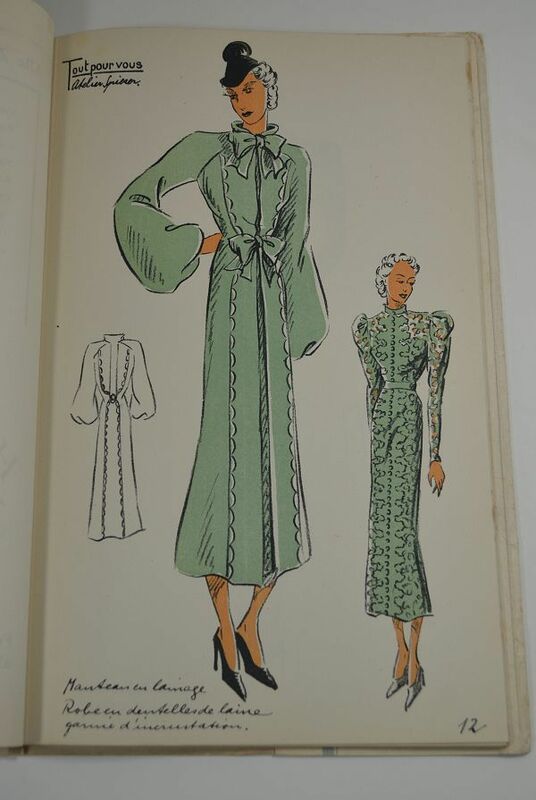 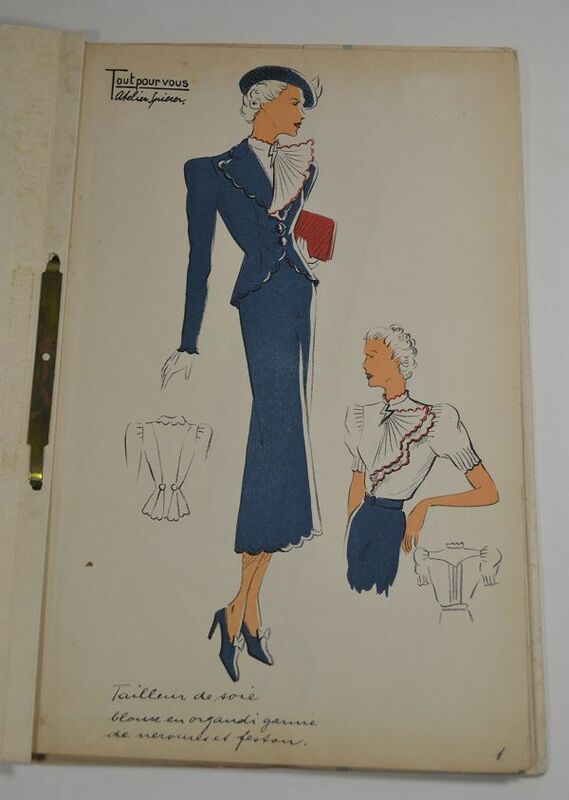 A stunning Spring 1937 fashion illustration magazine. 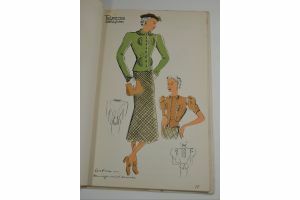 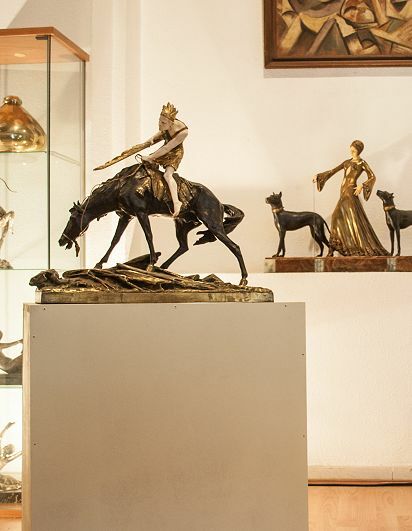 26 large plates (easy to loose from binding without any damage and ready to frame). 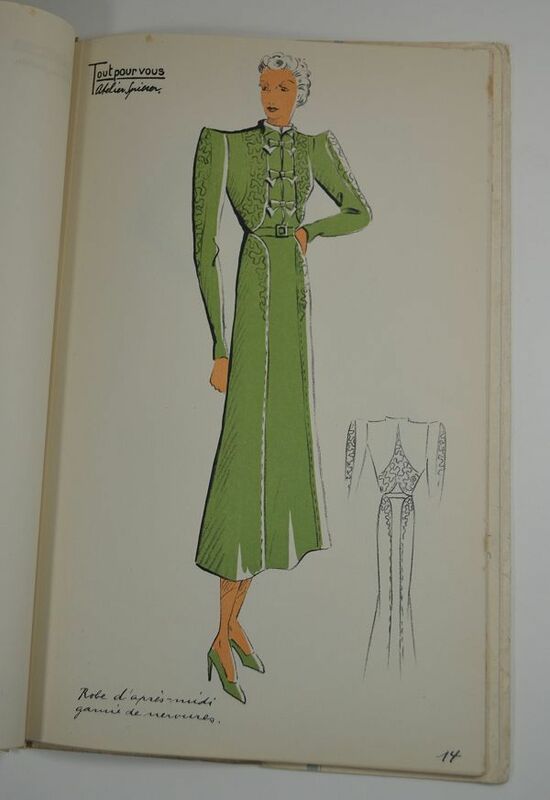 Each plates is produced through the pochoir technique, a method of hand-coloring using stencils similar to today's silk screen process. 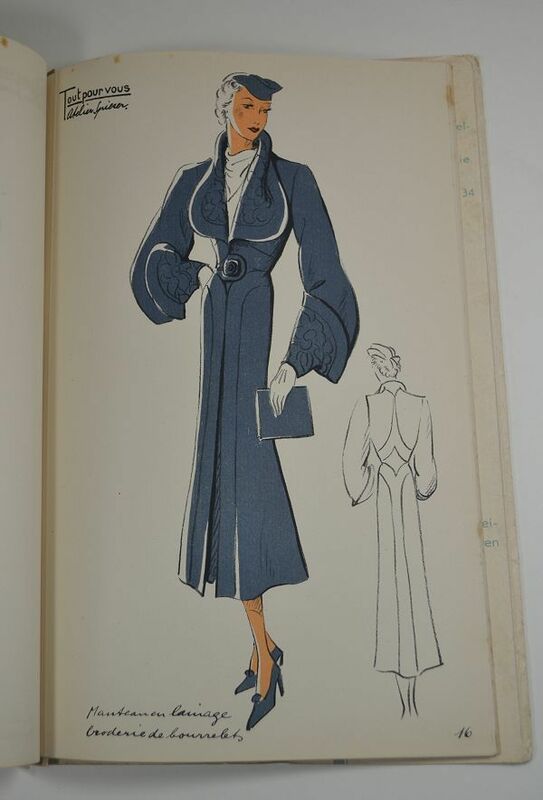 Price is for the 23 plates. 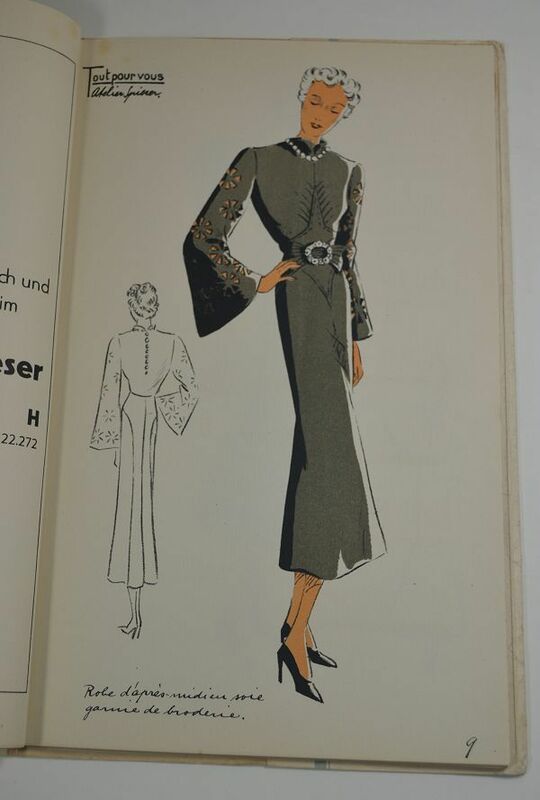 My price is less than 20eur each !